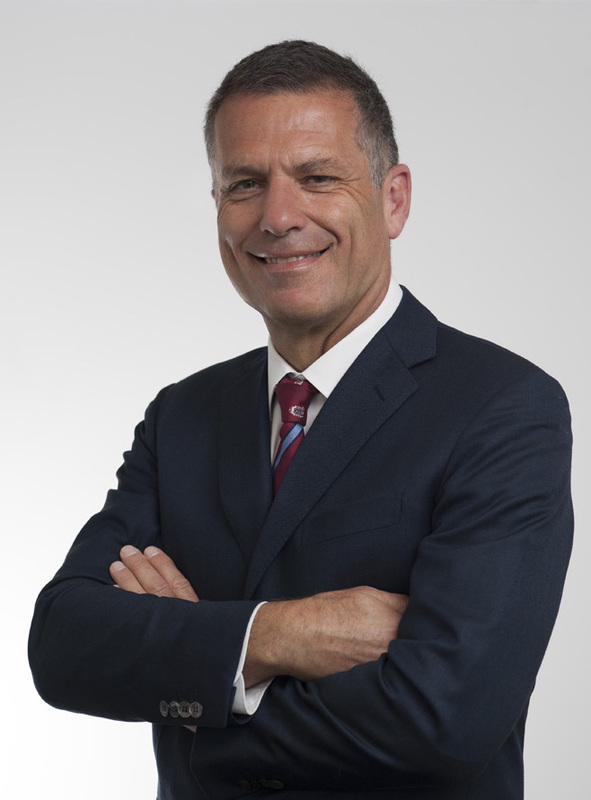 Mr Kossmann is an orthopaedic surgeon with almost 30 years of experience. Currently he practices in Melbourne and regional Victoria, operating at Knox Private Hospital and the Mildura Private Hospital. Mr Kossmann obtained his medical doctor (MD) degree at the University of Heidelberg. He holds fellowships in general surgery, trauma surgery and orthopaedic surgery with training conducted in university hospitals in Germany and Switzerland. 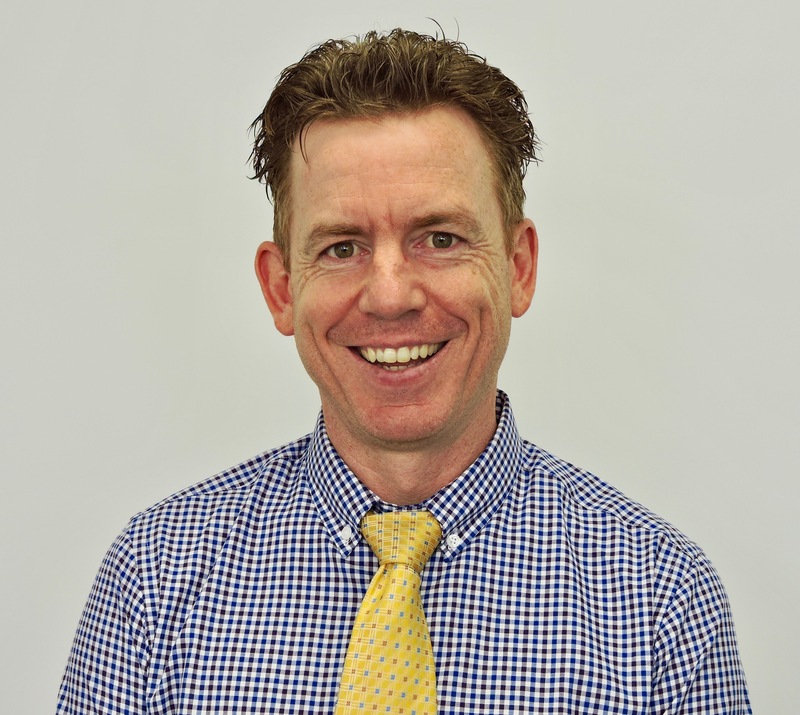 Mr Kossmann is a fellow of the Royal Australasian College of Surgeons (FRACS) and a fellow of the Australian Orthopaedic Association (FAOrthoA). As the Director, he founded the Department of Trauma Surgery at The Alfred hospital and expanded it to become one of the world-leading centres for trauma victims. He was the founding Director of the National Trauma Research Institute (NTRI), an enterprise shared by The Alfred hospital and Monash University. Mr Kossmann held professorships at the University of Zurich and Monash University and was guest professor at the Antwerp University Hospital, Belgium where he taught spinal surgery techniques from 2010 until 2015. Mr Kossmann has made a profound contribution to academia. In addition to teaching medical students and health professionals, he published 121 peer-reviewed articles and numerous book/chapters in the field of orthopaedic trauma and neurotrauma. In 2010 Mr Kossmann completed a Master in Health & Medical Law at The University of Melbourne . In the same year, he founded Lex Medicus where he leads a world-class team of health professionals to deliver high quality medico-legal reports and impairment assessments across Australia and Europe. 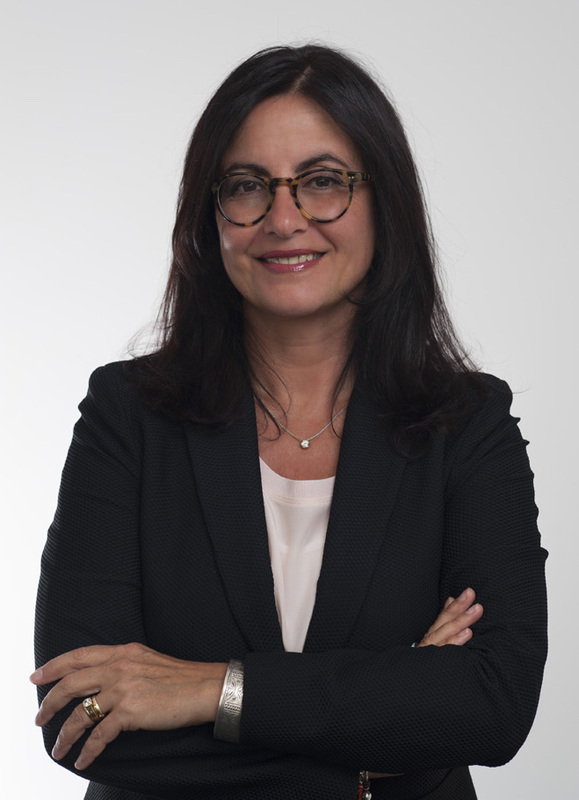 A/Prof Morganti-Kossmann is a scientist with a career of 30 years in medical research achieved in leading academic institutions in Europe, USA and Australia. She is highly regarded in the international scientific community for her work on neurotrauma. Currently, she holds an adjunct Associate Professor position at the Department of Epidemiology and Preventive Medicine at Monash University as well as Research Associate Professor at the Department of Child Health, University of Arizona, Phoenix, USA. Over her career, she has generated over 110 publications including peer-reviewed research articles, reviews and books/chapters, providing over 5,000 total citations. She is responsible for the educational activities and resources delivered by Lex Medicus Publishing. Ms Kossmann brings an innovative approach to the medico-legal community in her role as General Manager of Lex Medicus. She is well-known and respected for her ability to bring together experts in the fields of medicine and law, and is committed to knowledge sharing across these industries through seminars, relationship management and provision of the highest quality medico-legal services and reports. 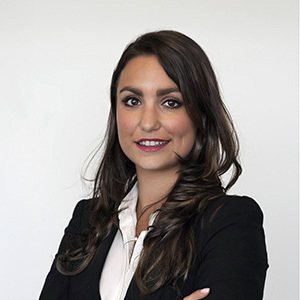 Giulia has completed a Master of Management at Monash University, bringing strong management expertise, decision-making and problem-solving skills to Lex Medicus. She has extensive experience in client relationship management, across Australia and abroad. She effectively facilitates relationships between personal injury lawyers, insurers and the company to best meet the needs of the client group. Additionally, Giulia is responsible for medical recruitment, personally selecting and engaging experts from all medical specialties to consult as independent medical examiners with Lex Medicus. In this position, Giulia is pivotal to the company’s development and business growth both in Australia and Europe. 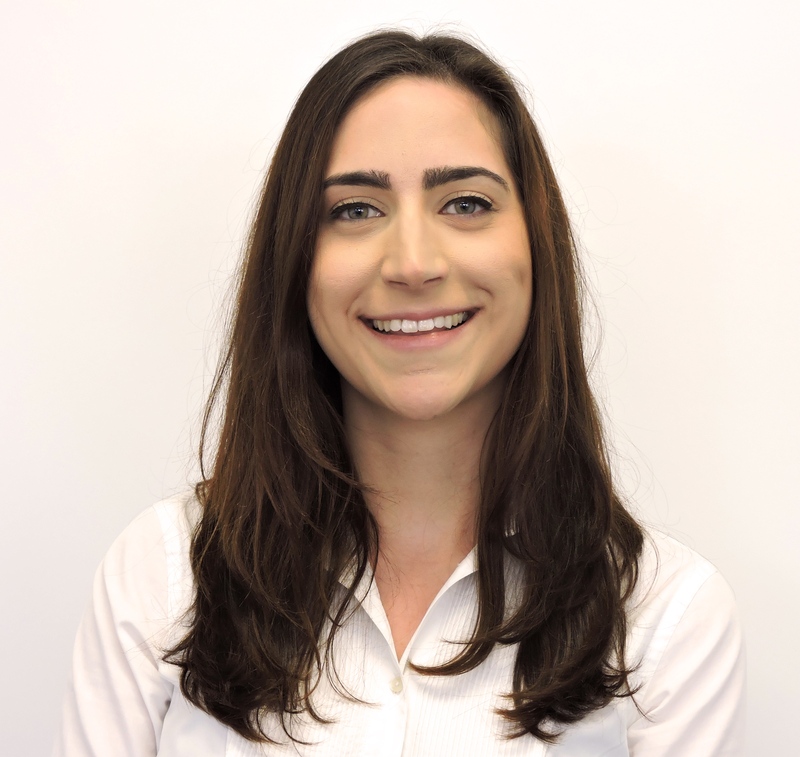 Giulia is also responsible for the financial planning, strategic management of all Lex Medicus sites and managing all enquiries related to both vendor and client accounts. 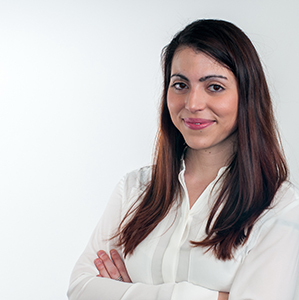 Giulia leads a fresh and focused team, creating a culture of excellence at Lex Medicus. Mr Kossmann held professorships at the University of Zurich and Monash University and is currently a guest professor at the Antwerp University Hospital, Belgium where he teaches spinal surgery techniques on a regular basis. Ms Corn brings to Lex Medicus over 12 years exprience in the medico-legal industry. Previously, Rachel has worked in multiple operational and relationship management roles. During this time she has built lasting partnerships with lawyers, insurers and medical specialists. Ms Corn prides herself on her ability to help customers obtain the most credible opinions on their clients' conditions. Contact Ms Corn should you need any special requests and medical negligence cases requiring an experienced medico-legal consultant out of the wide range of medical specialities offered by Lex Medicus. Ms Corn can discuss your needs and source the appropriate consultant for any case and geographical location whether in Australia or Overseas. Outside of Lex Medicus, Rachel is passionate about health & wellbeing, travel and enjoys reading. Sharon holds an Advanced Diploma in Business Operations and Tourism Management, Advanced Diploma in Event Management, Certificate IV in Customer Contact & an Executive Certificate in Meeting and Events Management. Sharon brings to the team her immense experience in Social Media, Business Development, Event Management and Client Relationship Management, having worked for Exhibitions and Events Australia – MindBodySpirit Festivals (VIC, NSW, QLD) and Kingpin (Crown) as the National Business Development Executive (VIC, NSW, QLD, SA). Besides her fruitful career, she is also a mum to 9 month old Ashton & Winston her French bulldog. Sharon is a creative enthusiast and her passions are health & wellness, photography, travelling & volunteering for the Royal Children’s Hospital pet therapy initiative. Ms Stayner-Cooper demonstrates her passion for excellence and client care in every interaction, intuitively recognising the needs of individuals from patients to legal professionals. She is not only the "voice" of Lex Medicus but radiates with positivity in all her interactions. Awarded a Bachelor of Arts in 2016, her studies at Deakin University refined and reinforced her exceptional organisational and communication skills. Experienced in legal administration across a broad range of legal service areas, with in-depth understanding of document management, office support and scheduling. Ms Stayner-Cooper brings her knowledge of legal processes to provide leadership and support to the Lex Medicus reception team. No enquiry is too big or too small, Charlotte is always there to help you. Dr Robbins is a qualified plastic surgeon, the highest qualification in Australia for Cosmetic and Aesthetic surgery. Having practiced as a Consultant Plastic Surgeon to Frankston Hospital for more than 30 years, Dr Robbins is internationally experienced in all aspects of plastic surgery. He holds particular interest in surgery of the hands, burns, and skin lesions including cancers, scars and disfigurements, as well as reconstructive surgery. To complement his practice, Dr Robbins presents to both national and international audiences, notably India and Spain, and has been widely published across Australia, America, South Africa and the U.K.
Ms McFadgen's role is the oversight of Lex Medicus Online (LMO) a digital portal developed by Lex Medicus to facilitate appointment bookings and document management by clients, our consultants, and staff. She makes sure that LMO is continuously updated and improved to optimise the use by our clients. Fiona has been with the company since 2014 and has been integral in the growth & development of Lex Medicus. Fiona brings 13 years of fruitful experience in the health sector, which makes her an exquisite point of contact to access our consultants and staff at Lex Medicus. In addition, Fiona worked for 10 years as a receptionist and outpatient clinic coordinator in a large regional hospital in Napier, the Hawkes Bay District Health Board Maternity Services, and for 4 years in a private general practice, where she managed appointment booking operative systems and data entry into the New Zealand National Health Index systems. Fiona also holds certificates in Workplace First Aid, Sales & Negotiations and Mixed Media & Visual Arts. Associate Professor Love is an Orthopaedic Surgeon with a key interest in a wide variety of orthopaedic conditions, including joint replacements and spinal surgery. With significant research contributions to the orthopaedic body of knowledge, he continues to have a strong research interest, informing his practice with a solid evidence base. Throughout his career A/Prof Love has, on a weekly basis, written medico-legal reports for both plaintiffs and insurers. Ms Carnovale is a caring and loyal member of the Lex Medicus reception team, having worked with the company since early 2016. As a receptionist, Rosie is warm and welcoming to our clients and consultants. 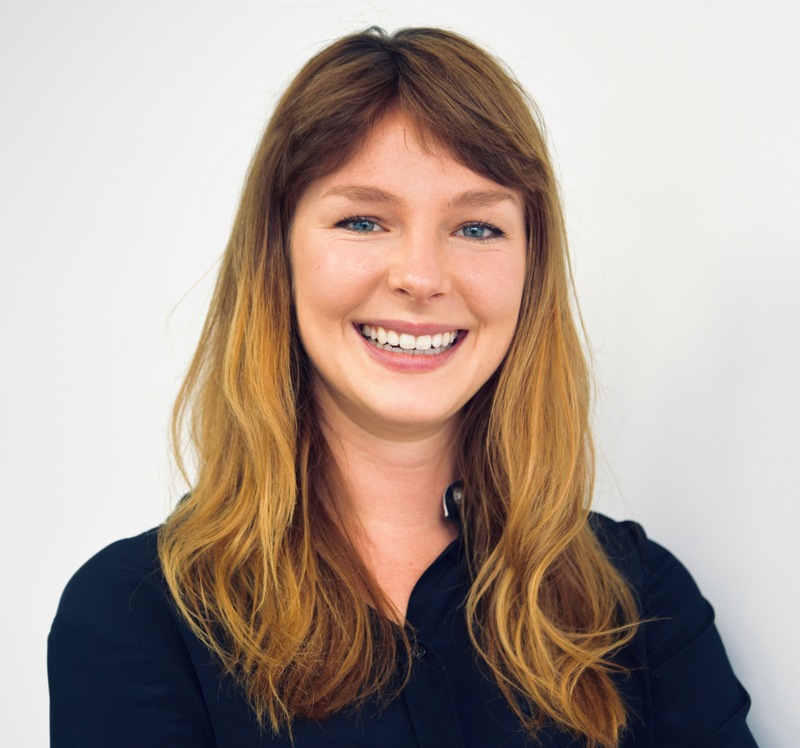 Rosie brings extensive experience to the team having worked across various aspects of administration and file preparation with Lex Medicus enabling her to answer many queries. Rosie is currently completing her Bachelor in Business Management. 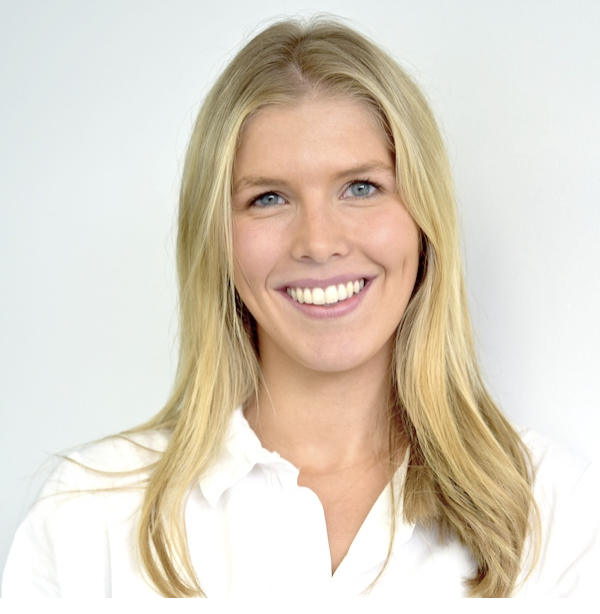 Rosie is passionate about fitness, learning and travelling with friends and family. Mr Danaher brings a wealth of experience in the health and personal injury industries to his role as Quality Assurance & Operations Manager. Prior to joining Lex Medicus, Trent practised as an Osteopath for 8 years, taught Masters students at RMIT University and worked in leadership roles within the Worker’s Compensation industry. Trent has managed provider panels and key relationships with the scheme regulator resulting in successful outcomes for all parties. He holds a Lean Six Sigma Green Belt, a Cert IV in Frontline Management and a Post Graduate Certificate in Personal Injury Management. Trent’s allied health and insurance background provides him with unique insight into the medico-legal space from multiple perspectives. Trent always places the customer at the centre of all he does and builds partnerships founded on trust, integrity and honesty. 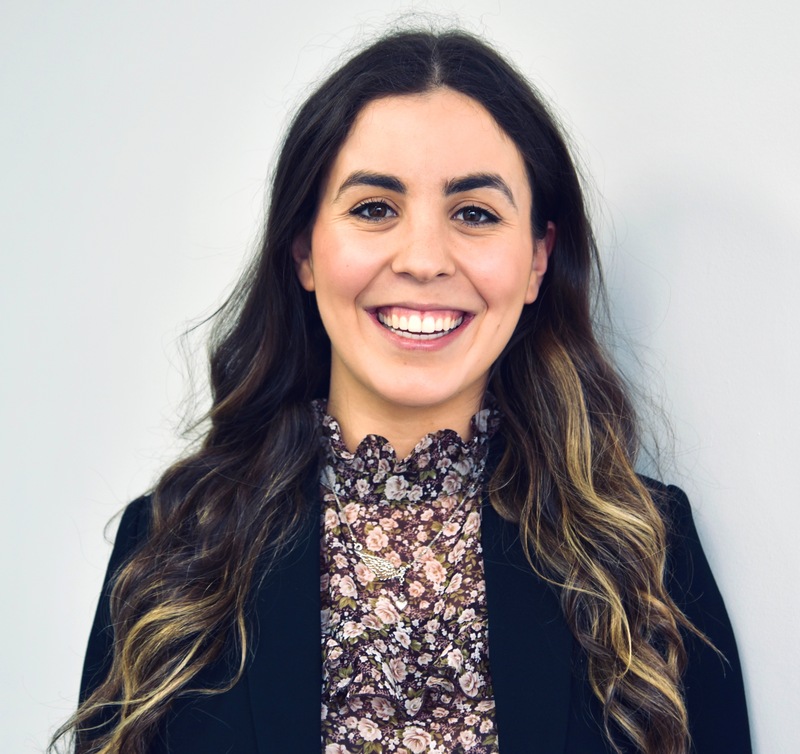 Ms Carnovale joined Lex Medicus in 2014, having completed a Bachelor of Arts (Criminology) and Juris Doctor at The University of Melbourne. Lucrezia worked as part of the Quality Assurance and Administration teams prior to moving to the UK for 2.5 years. Whilst in the UK, Lucrezia worked as an auditor and supervisor for the Manchester Airports Group, ensuring compliance with aviation legislation and regulations (including counter terrorism). Lucrezia re-joined Lex Medicus in 2018 as part of the Quality Assurance team, whereby her legal, compliance and leadership skills culminated in her promotion to supervisor. Lucrezia ensures that all Lex Medicus reports meet and exceed the standard our customers expect and her professionalism is appreciated by consultants and customers alike. Dr Blombery joins Lex Medicus as an experienced provider of quality medico-legal reports, and is a certified Independent Medical Examiner in AMA 4th Edition and Comcare. Dr Blombery has key interests in the assessment of cardiovascular disease and pain disorders, particularly complex regional pain syndrome and chronic neuropathic pain. 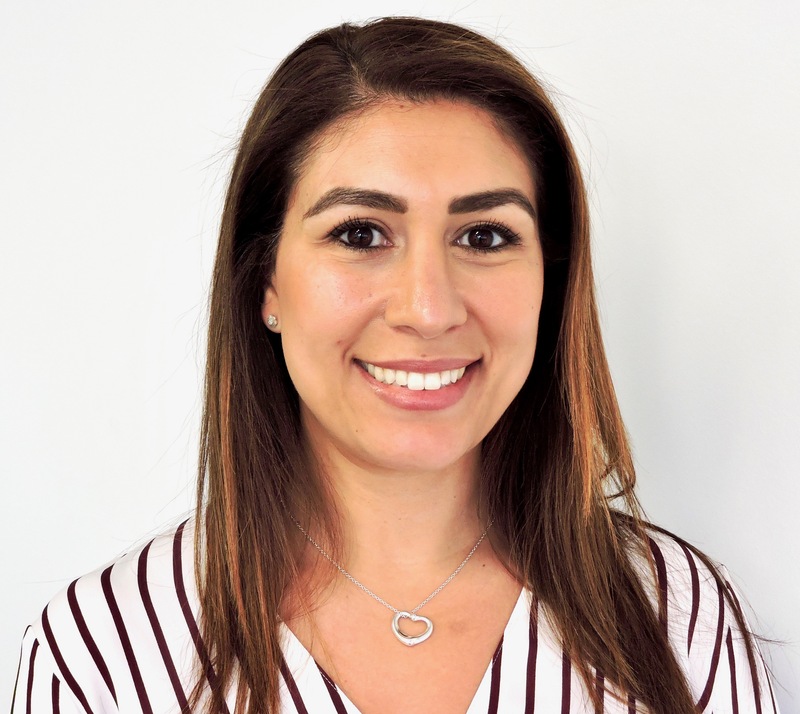 Ms Ktenas joins the Quality Assurance after a successful experience in our Team File & Administration team bringing a vast experience in customer service. Helaine has over seven years in the customer service industry and excels in communication, and liaising and building rapport with clients. She has completed a Bachelor of Science majoring in Developmental Biology at Monash University and is currently studying the Juris Doctor at MonashUniversity. Helaine brings to Lex Medicus a strong medical background and keen interest in the law. In her spare time, she enjoys travelling, sports and playing soccer. Ms Permezel brings high attention to detail to the Lex Medicus' Quality Assurance team, after a successful period in our File & Administration team. She is currently completing her post-graduate study for a Juris Doctor at Monash University. Mimi completed a Master of Communication and Media studies at Monash University in 2016 and obtained a Bachelor of Arts (Majors Criminology and History) also at Monash University in 2015. Mimi is hard working, bringing to the quality assurance team professionalism and dedication to her work, whilst being very personable with everyone. Ms Ward brings a strong medical science background to Lex Medicus. She completed her Bachelor of Science with First Class Honours in Experimental Cardiology with the University of Melbourne and The Baker IDI Heart and Diabetes Institute. Joanna’s experience ranges from the health and health sciences sector in Pharmaceuticals to teaching special needs children, which saw her develop strong skills in science communication, customer relationship management and stakeholder management across diverse groups. Her strong analytical and problem solving ability, coupled with an innate sense of creativity allows her to think outside the square. Ms Ward's passion outside of work lies in improving community awareness and engagement with science, technology, engineering and maths (STEM) and empowering women in the STEM space. She has broad involvement in the arts and performing arts as a visual artist and singer/pianist in a female duo band. Ms Le joins Lex Medicus while completing a Bachelor of Criminology/Bachelor of Laws at Deakin University. With years of legal experience as a paralegal and law clerk across a number of practice areas, Belinda brings to the role an avid interest in the law and a strong desire to grow within the medico-legal industry. She also has an extensive background in customer service, holding a Certificate III in Retail and Certificate IV in Frontline Management. Outside of work and study, Belinda is passionate about fitness, having practised karate for ten years and regularly attends group personal training sessions. Ms Robertson is currently studying Commerce/Law at Australia Catholic University. Mia brings to the role a keen interest in the law and huge motivation to grow within the industry. Mia is a strong team player who displays an enthusiastic attitude and dedication to her work. When away from work, Mia loves to travel and spend quality time with family and friends. Ms Stamoulis grew in the hospitality sector and this is evident in her passion for delivering excellent customer service. 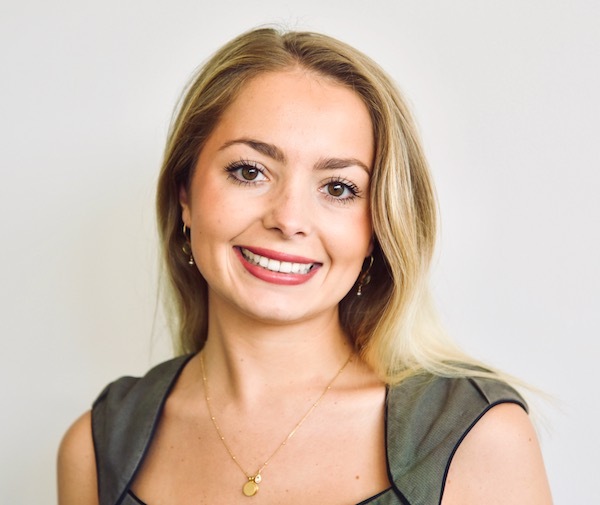 Having completed a Bachelor of Arts (Psychology) and Bachelor of Business (Marketing) at Monash University, Estelle brings a thorough understanding of business processes, strong communication, an open mind and willingness to learn across all new experiences. Estelle is an avid dog lover and loves to travel in her spare time. 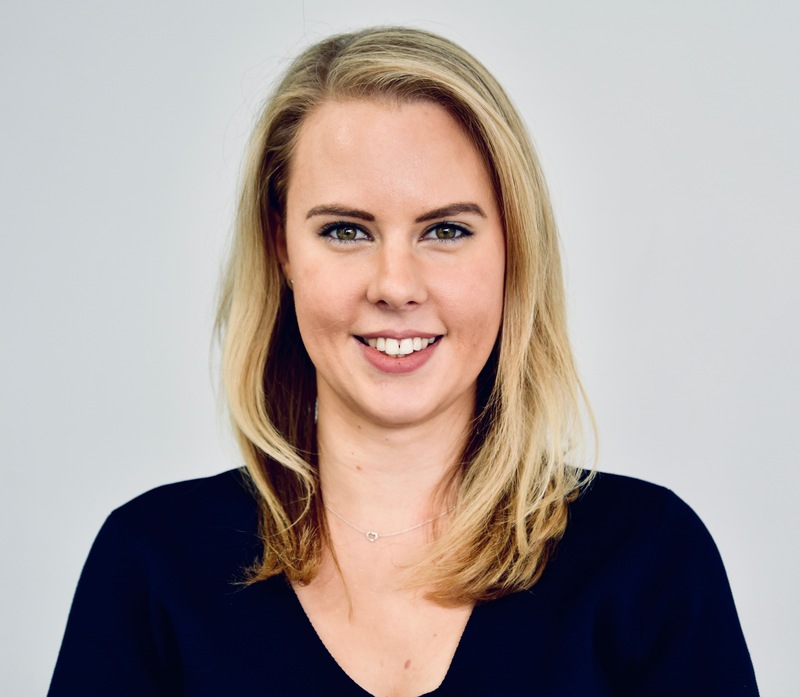 Since commencing at Lex Medicus in 2018, Estelle quickly demonstrated her capability and was promoted to Administration Supervisor in January 2019. Estelle's positive attitude and service focus is mirrored by the highly capable Administration team she leads. Mr George Fabreo is a valuable addition to the Lex Medicus File & Administration team with a passion for the law complemented by a comprehensive medical understanding. George has eight years of experience in acute medicine, surgical theatre and general clinical care having previously completed a Bachelor of Nursing and a Graduate Certificate in Critical Care Nursing (Intensive Care). 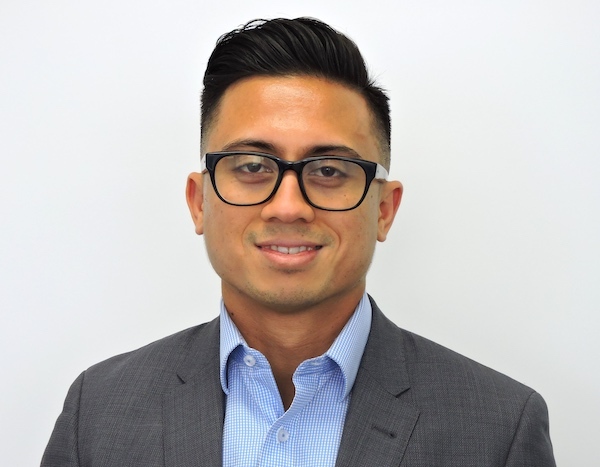 Currently undertaking a Juris Doctor at Monash University, George combines his understanding for medicine and the law to provide informed support to law firms and facilitate the file and administration process. Ms Grunbaum joins Lex Medicus possessing a strong allied health background with 14 years clinical experience working as a Physiotherapist and Pilates instructor. She has worked in hospitals, community health centres and in private practice. Ms Grunbaum brings healthcare knowledge and passion to the medico-legal industry and the file management team. She is a generous team player with commitment to exceptional standards. 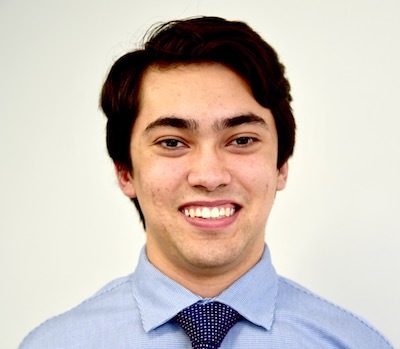 Mr Batchelor joins Lex Medicus while studying a Bachelor of Biomedicine at the University of Melbourne. Vincent is a passionate individual who brings energy to the team. In his free time, he enjoys basketball and travelling. Ms Moore brings over 20 years of finance experience to the team at Lex Medicus. She has worked in various businesses and industries ranging from small businesses up to large corporations including retail, hospitality, tourism and legal entities. Currently, she is completing a Bachelor of Accounting through the University of South Australia. Ms Moore is a crucial member of the Lex Medicus team and manages Accounts Receivable and Accounts Payable and is the first point of contact for all financial matters at Lex Medicus. Paige is a valued addition to our Management team and her witty humour brings a smile to everyone she interacts with. 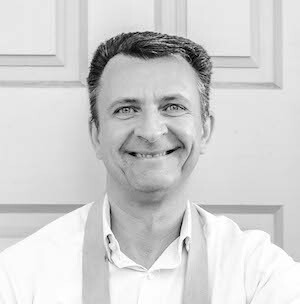 Mr Denham possesses a strong background in bookkeeping and accounting with over 20 years' worth of finance experience, predominately in the legal industry. 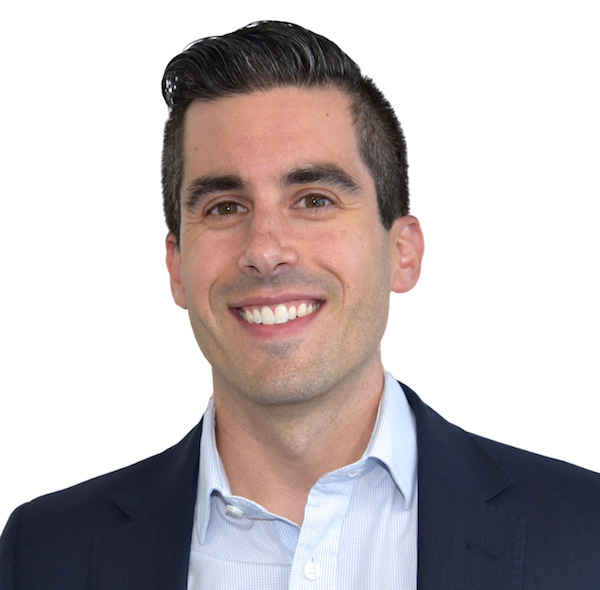 Greg completed his Diploma of Accounting and Certificate IV in Financial Services at RMIT in 2010. He has worked with Various legal firms in the accounts and payroll departments as a manager and also practice manager. Greg has a young family and is a big sports fan. He enjoys playing golf, keeping fit and loves to travel. 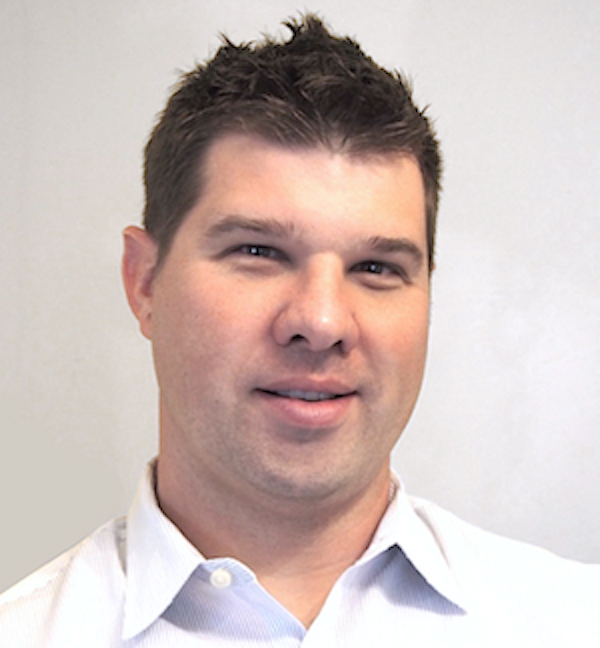 Kyle Cunningham is a graduate of the Medical College of Georgia with a Master of Science Degree in Medical Illustration. His undergraduate degree is a B.A. in Art from the University of Florida, USA. He has contributed to many medical texts and atlases, including the Guyton and Hall Textbook of Medical Physiology, Twelfth Edition, and to many editions of Neuroanatomy In Clinical Context: An Atlas of Structures, Sections, Systems, and Syndromes by Duane E. Haines. Currently he runs a production studio based in Jackson, MS, where he lives with his wife and four wonderful children. landscapes, evocative light and ancient history of his homeland.